Travel can be a great investment, but it doesn’t come cheap. From accommodations to attractions, to food, commute, and souvenirs, you can bet your bottom dollar that visiting a foreign land will eat up quite a bit of your savings. Among the most expensive facets of travel? Airfare. Some places just can’t be reached any way other than plane. However, because of the ever-escalating costs of flights, some people end up putting off vacation plans because of the sheer weight of the airfare expense. But ask yourself – if not now, then when? Traveling by plane doesn’t have to sap your wallet of life. Before you wing it and book that expensive round-trip, consider these tips to help you maximize your savings. These websites use your cookies to track your activity while you’re visiting. So, if you keep coming back to check the prices for a specific route, the website will use previously collected information to figure out how often you’re checking rates. If it picks up on a pattern, then the website is programmed to bump up the cost of the route you keep returning to. Why? As you notice that the cost of your route keeps getting more and more expensive with each new visit, your reaction would be to book as soon as possible. 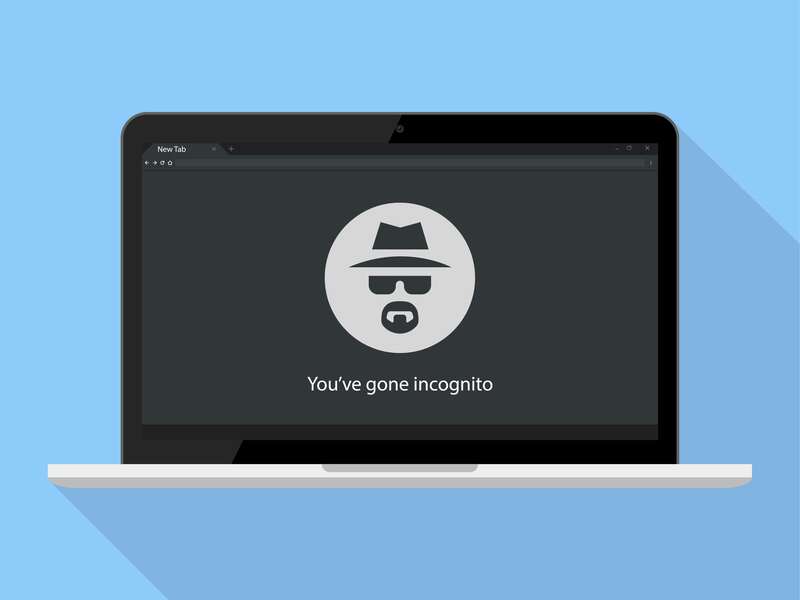 To curb this airline hack, always browse in incognito mode. This prevents cookies from being saved so you can see the real rates every time you check back. If you’re a credit card client, you can get lots of impressive rebates, freebies, and points if you pay for flights with credit. 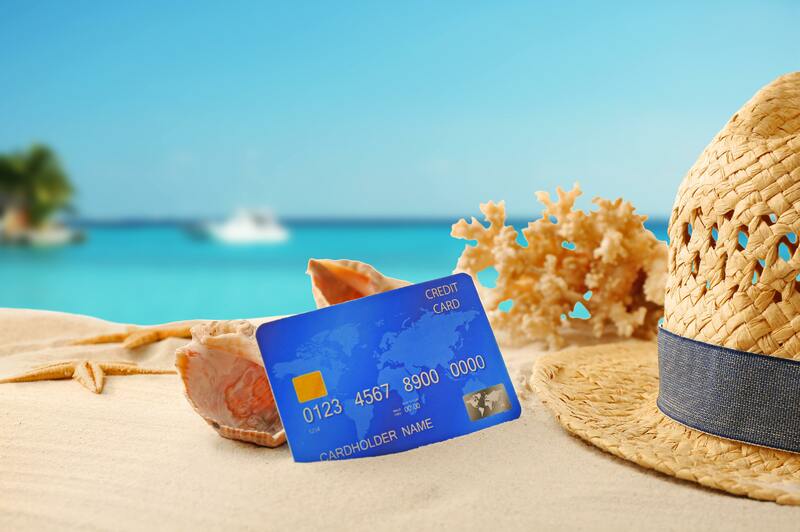 Some cards can offer money-saving benefits, especially for frequent fliers, allowing to off-set some of the airfare expense by paying for them with points you accumulate through travel and dining purchases. In some cases, credit cards may also partner up with specific airlines to give you discounted rates on their flights. If you don’t have a credit card yet but you want to leverage the benefits, make sure you choose your carrier carefully because they can offer a range of sign-up bonuses to give you up to $650 USD worth of credit for flights and travel-related expenses. The easiest way to make sure you get out and get back with little fuss would be to book a round-trip on the same airlines. But if you can check other companies for fares, you might find that their return trips end up cheaper. 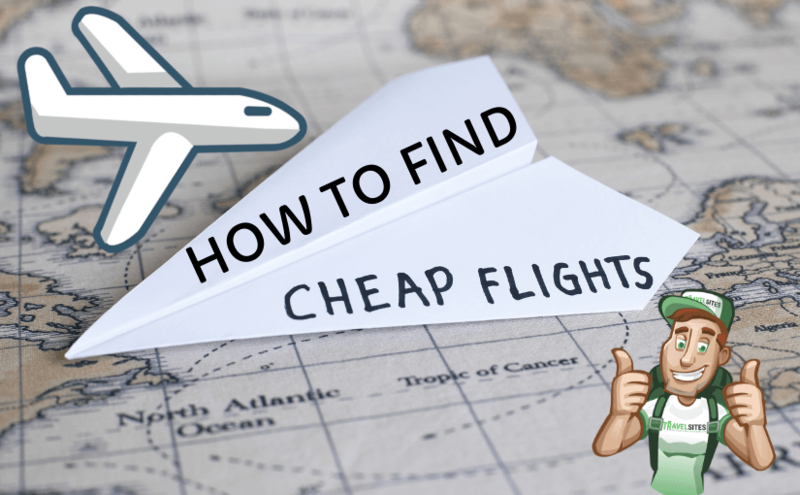 If you’re booking a flight, try to see if you can secure a one-way ticket and then check other airlines for cheaper return flights. But it doesn’t end there – you can fly to one airport and depart from another if you’re really dead set on getting the cheapest flights. 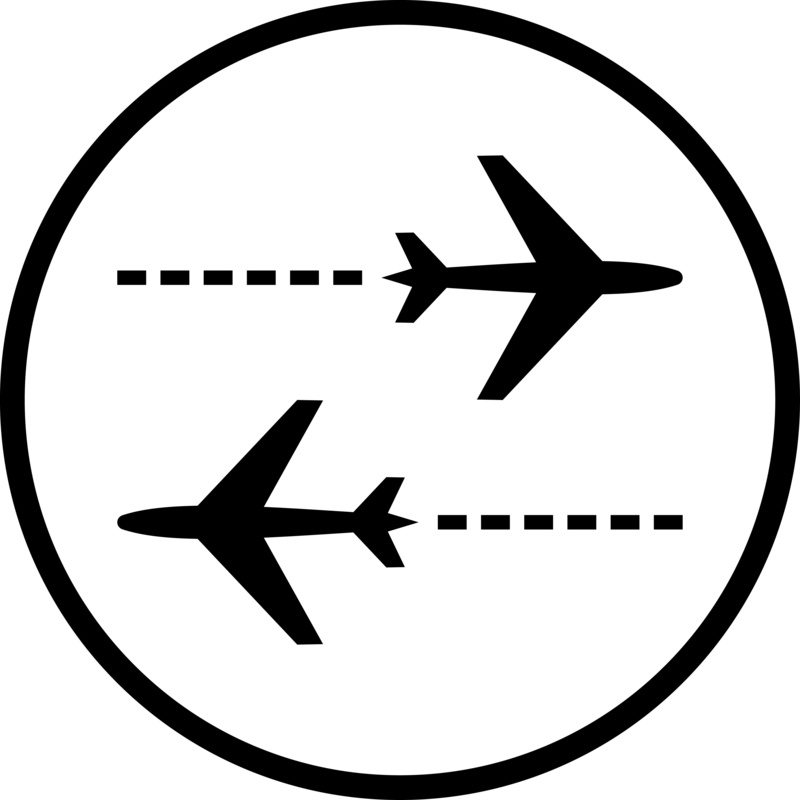 This would entail tailoring your itinerary to move you from point A to point B so you can be closer to your departure airport on the day that you leave. According to FareCompare.com, the cheapest day to depart would be Wednesday. 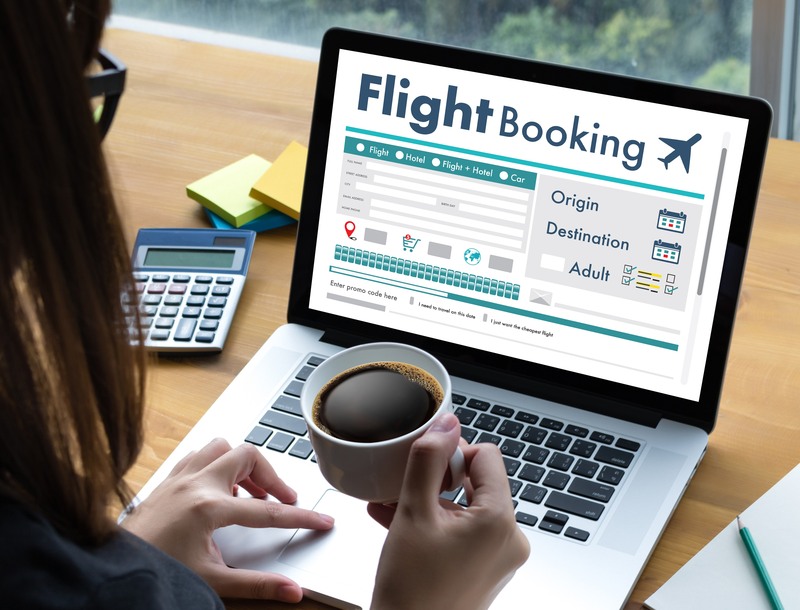 Airline companies often experience a dip in sales on flights that are scheduled on Wednesdays, so they’re usually more willing to let go of their tickets at the lowest cost. It may differ from airline to airline though. Domestic flights are usually cheaper on Wednesdays, but that can change if you’re flying internationally. Typically, the most expensive departure days are Fridays, Mondays, and weekends, so try to avoid booking seats that are scheduled to leave on those days. 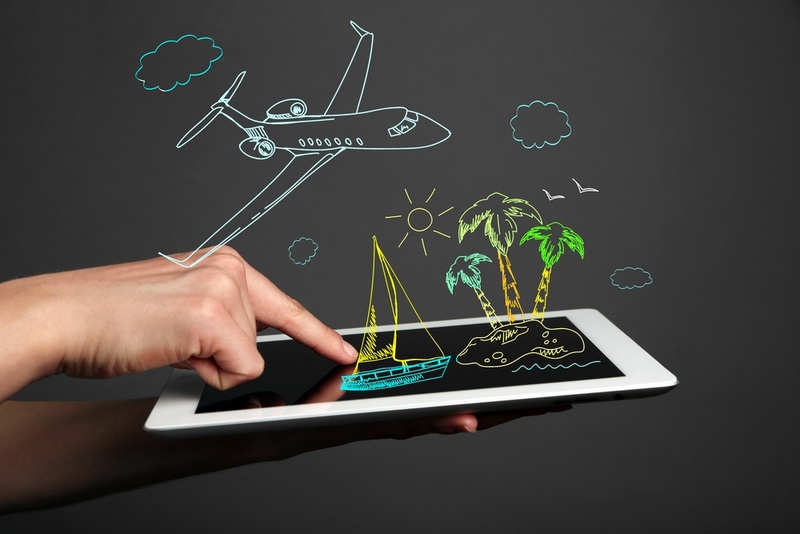 The urge to travel might be strong and so you might find yourself constantly checking in on those airline websites to check the status of the flight you’re keen on booking. But before you let impulse get the best of you, try to temper the wanderlust and wait for Tuesday, 3 PM. According to experts, prices are lowest on Tuesdays at 3 PM pacific standard time. Domestic flights can be significantly cheaper if you book your seats on this schedule, so hold your horses and wait a while before you punch the check-out button. In today’s modern day and age, no one is a stranger to social media. And that includes airline companies. It’s not uncommon for these brands to blast marketing material on their Facebook, Twitter, and Instagram pages, and they often give out schedules for seat sales to keep their following updated. Make sure you check back on their pages whenever you can and mark your calendar to keep track of the nearest sale. These sudden, drastic price drops can draw in thousands of buyers so website traffic will be congested. It pays to be first in the queue when the wave of eager travelers comes rushing through so you can book your seats before anyone else. Airline travel doesn’t have to be crazy expensive. Be sure to try out these tips the next time you find yourself ready to jet set to a brand-new destination. You might just be able to snag a budget-friendly deal that doesn’t burn a hole through your pocket.